Super Bowl Sunday is all about football, but really most people tune in for the commercials. I mean, not everyone is a fan of sports, right? 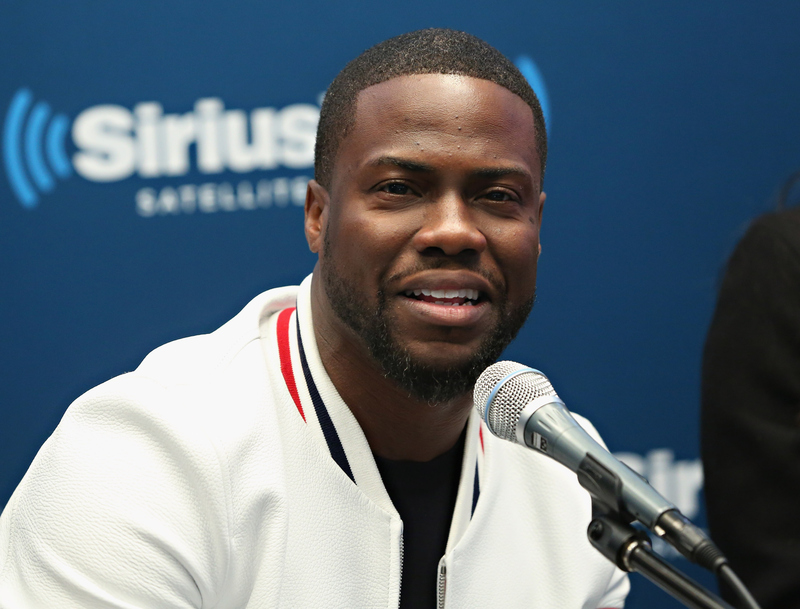 So, take that new ad starring Kevin Hart for Hyundai, where he's acting like a protective father and basically stalking his daughter on her date. I'm sure many are now wondering, is that Kevin Hart's real daughter in his Super Bowl 50 commercial? Don't let the convincing acting deceive you, because it's not his real-life daughter, Heaven Hart, who is 10 years old. Actually, Paige Hurd played the daughter from the ad that go everyone talking. She is quite the talented actor, who's starred in quite a few TV series. From Hawaii Five-0 to Everybody Hates Chris to ER to Felicity, Hurd already has an accomplished acting resume. By starring in a Super Bowl commercial, she is obviously going to make an even bigger name for herself. She's probably getting a lot of hits, because viewers are curious as to who played Hart's on-screen daughter. Basically, Hurd could easily become a more successful star after this. The 23-year-old actor is thrilled to be a part of it, at least based on her social media posts. She's been tweeting and posting a ton on Instagram about it ever since Hart's ad was teased. Despite Hart's real daughter not being a part of the commercial, maybe once she gets older they'll star alongside one another. Or, maybe they have something planned for the future. Whatever the case, Hurd did a great job as a placeholder.